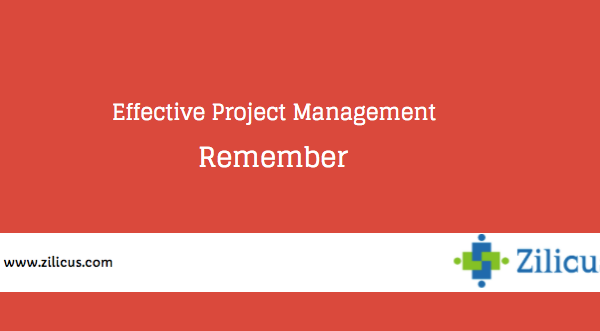 Almost every day in the life of a project manager is different. The challenges, obstacles they face every day, are different. The kind of stakeholders they need to communicate to, are different. In short, days are unpredictable. If at all, I have to sum up a typical day in the life of project manager it is about co-ordination and control. Yet let me still pen down a typical day of an IT project manager! Checking piles of emails is a challenge and over the years, I am well versed with the science and arts of managing emails!! Voice messages is another thing to check if there is anything about to get into fire-burning mode. Respond to urgent & important emails. Mark emails to get more info from other team members. I pull out my To-Do list, Grab a cup of coffee and make some notes. James my lead engineer wants to discuss few issues separately with me & he is pressing for the immediate project meeting. While we are talking, I get a call from Rob, my boss who wants me to join him in his office for a meeting with partner. As it happened in front of James, he agrees for a meeting post-lunch. Rob, Director of my department wants to discuss few things. His office is in another building, I walk down there. Meeting has already started conversation is straight and focused. Respond to other emails, delegate activities. Customer calls up; he says XYZ is not working, ABC has not progressed beyond 60% and he would like to discuss it now. I explain him the technicalities of the issues, he understands it well; provide him furthermore detail ensure him that activities are not getting delayed. I bring my own lunch. Wait, I am getting a call, Rebecca from Finance is on the line; she is looking for some clarification in invoice-billing to customer. I clarify her doubts. She seems to set for creating invoice. I head for lunch. I have a cross functional team (CFT) meeting, also meeting with Project Management Office (PMO) team, Insurance BU, Infrastructure-security and Corporate IT. I realize several new compliance are to be followed. Still I am good with it, since my project is being audited internally since beginning and we have been proactively working on new compliance. I will talk to quality lead about these; I make a note of it. James call me up. We get into a conference room. We discuss about his issues. I sensed his problem and promise him to discuss positively it with Rob. He seems to be happy with that. George pings me, he has identified some issues with new technology framework and he says he has email this issue to architecture team & can’t progress now and will not be able to complete integration by this week. We get into a call. I say, enough of emails and chats. I pull Ramesh, lead architect in the call. He understands what could be missing & promises to address it by EoD. I have to conduct an interview of a candidate for quality-lead position. This fellow appears process oriented and quite sharp. Gosh !! These guys have been doing good stuff well ahead of time. In my mind, I am trying to map those in our project & overall Project Management Office (PMO) practices. As usual, I ask him why he is making a switch. Looks like some relocation, family issue. He will be a good addition to our team. I drop-in to Alex’s desk. Alex is program manager. He opened MS Excel spreadsheet of our projects. We talk about status of ongoing projects, upcoming projects; though we joked, laughed about something funny happened in yesterday’s meeting. I told him again to start using online tool instead of Excel spreadsheets. Managing projects with spreadsheet is just so much of work and worry. I rush to my desk, I check email and respond. I need to re-work the project schedule. I set up a call with Thomas, our business analyst representing customer and his manager – Craig. Based on yesterday’s review meeting, we agree to change delivery item for third iteration of project (our agile folks call it a sprint). I look at my calendar for tomorrow. I open my To-Do list for today and see what is still pending and call up/write email accordingly. 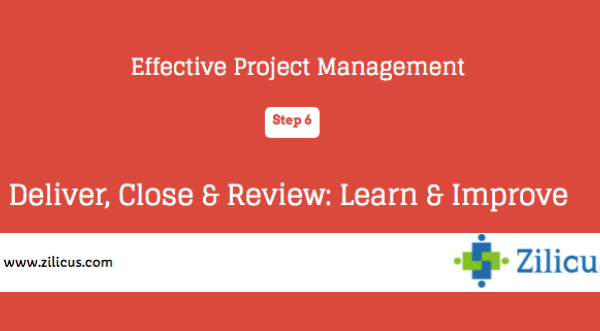 I realise, I could not read some useful and interesting project management and project leadership articles. I remind myself to read it over weekend if not tomorrow!! 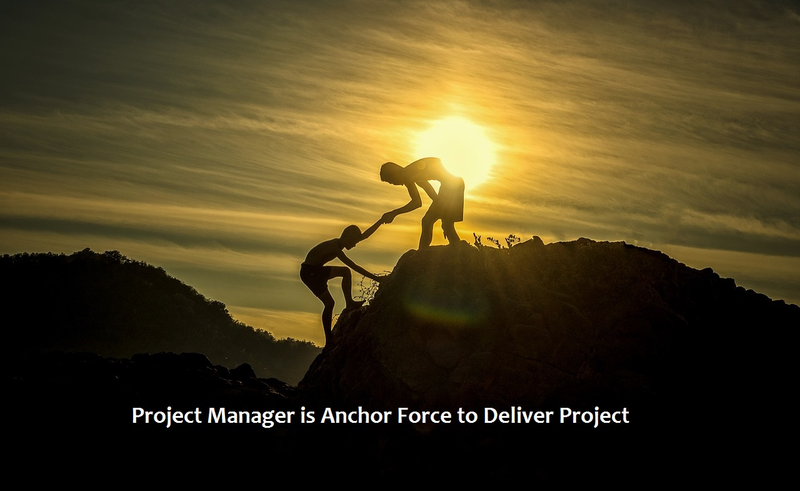 You will notice, there are so many things going on, on a typical day in the life of a project manager; it is a daunting task to ensure project is successfully delivered. It is really important to get organized despite of the chaos around us. If you do not have clarity of what needs to be done and talking/email to right people and getting things done; project management will be a difficult game for you. Project manager’s job is not an easy job. There are too many things to look at. It is human nature to miss out on things. At best what you should do is, automate all the communication that needs to be automated (e.g. task assignment email, when a task is assigned, issue escalation when issue is reported, task due date reminder when the task due date passes, task comments, etc). It is important to keep the stakeholder’s informed and enable them to update/collaborate project progress, tasks, issues, risks, change requests, meetings, timesheet, expenses, etc. There is a better way to manage project planning, project tracking, issue, risk management, time tracking, many other project management activities along with project portfolio management. We would love to hear your response: Is your day different than this one? ZilicusPM is project management system that offers an incredibly simple and collaborative way to manage projects. 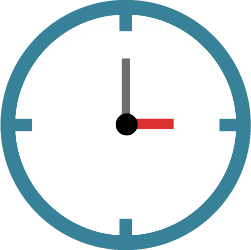 Try ZilicusPM a powerful tool to stay on top of things with awesome dashboard. ZilicusPM enables online project management – planning WBS, online scheduling, resource assignment, Gantt chart, project tracking, issue tracking, online project calendar, project risk management software and much more.